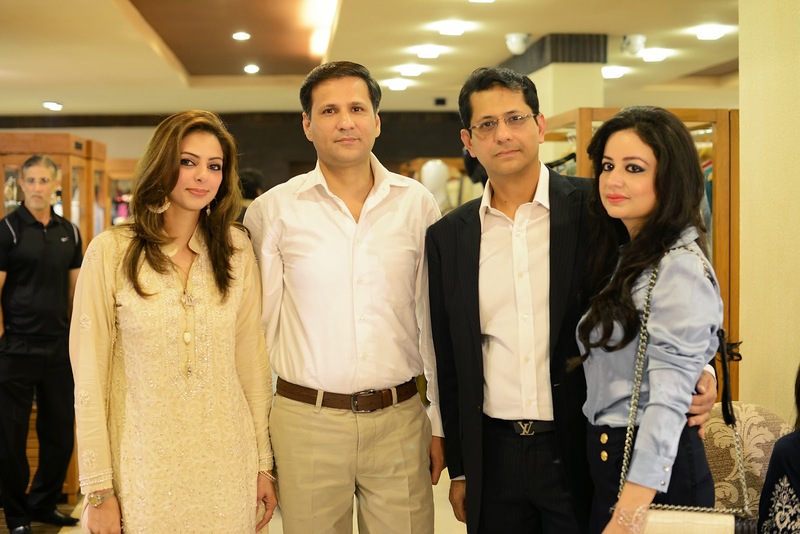 [Lahore:27thSeptember 2013]Fashion Central, Pakistan’s leading fashion portal, launched its first multi-brand store on 26th September 2013 at Fortune Mall, Hussain Chowk,M.M. Alam Road, Lahore. 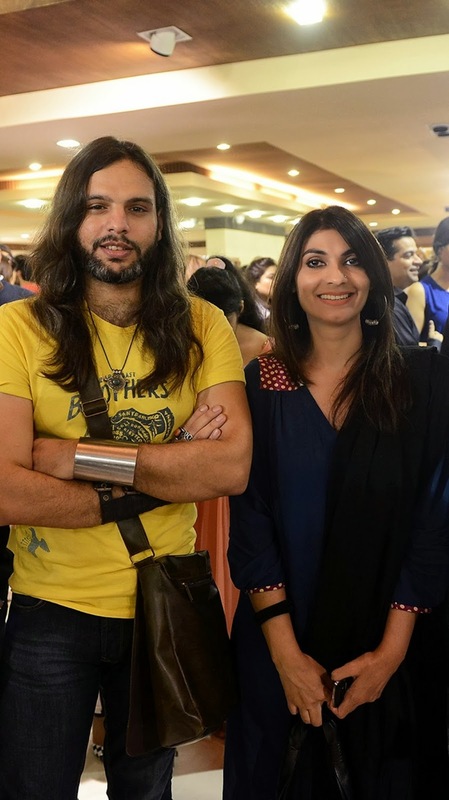 The new store is a purpose-built facility spread over an area of 3,300 square feet andis initially stocking the creations of 31women’s wear designers, 4 men’s wear designers and 5 jewelry designers. 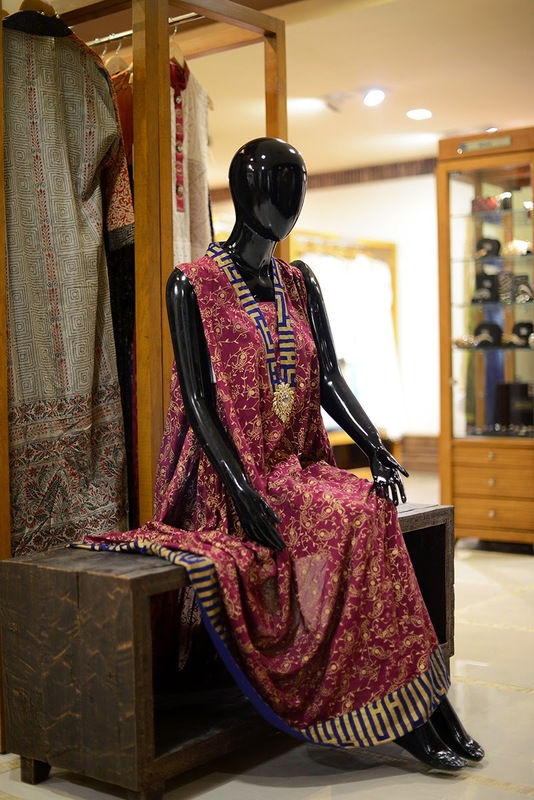 In an effort to promote emerging talent, the new storealso features a dedicated space for the work of exemplary students from the Pakistan Institute of Fashion Design, a first for any multi-brand store. 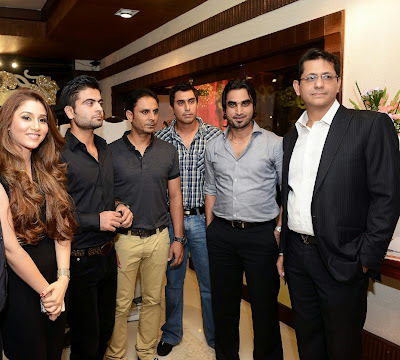 The exclusive evening featured prominent cricketers, musicians, fashion designers, esteemed members of the press and media personalities. This was followed by a lucky draw where guests were given a chance to win outfits from designers stocking at the new outlet. The evening further featured a live mannequin display where models wore outfits from participating designers. 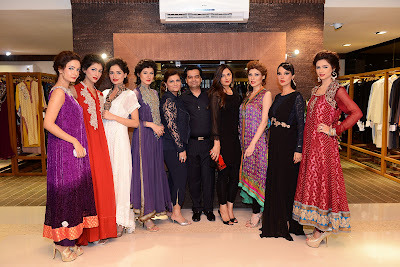 The evening was well-attended and featured fashion industry stalwarts and media personalities including national team cricketers Ahmed Shehzad, Nasir Jamshed, Imran Nazir, Abdur Rehman; musicians Fariha Pervezand Noman Javed; models Alyzeh Gabol, Fia and Natasha; TV personality Huma Amir Shah; fashion entrepreneurs Zahra Raza & Sadaf Raza; fashion designers Ashraf Feerasta Daredia of Pink Chiffon, Waleed Zaman of Kayseria, Rana Noman, Sammy K, Uzma Sheraz, Shireen Lakdawala, Hajra Hayat, Huma Taj and Sara Salman. 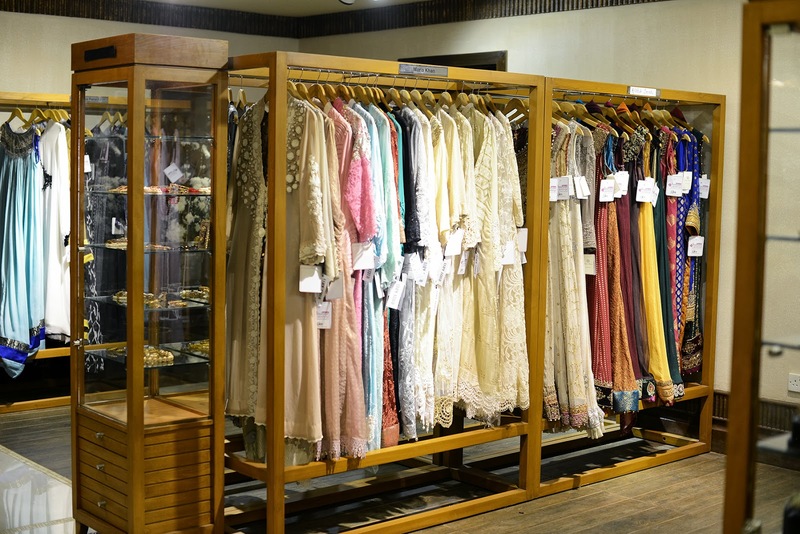 In addition to the new outlet, Fashion Central will also belaunching an e-store from Tuesday, 1st October to complement their on-ground services. 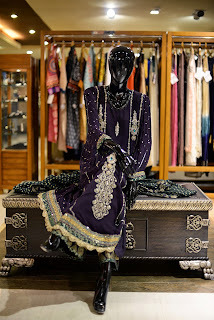 The new online service will facilitate global orders and deliveries, providing clothing at the same prices locally available in Pakistan to international destinations.Fashion Central aspires to create a platform where patrons are provided a fully immersive shopping experience, from keeping fashion enthusiasts abreast of the latest designers and trends in the fashion industry through the brand’s popular online fashion portal www.fashioncentral.pk, to providing patrons the option to buy outfits from those same designers conveniently through their online e-store, the brand aims to provide a one-stop-shopfor all diverse fashion needs. “We pride ourselves on being at the forefront of international and local fashion, constantly keeping our patrons up-to-date on what’s trending and what’s in vogue in the realm of designer wear and apparel. The world of fashion design, by its sheer glamour and grace, has always been exciting and fascinating, and as the scope of Pakistani fashion expands, Fashion Central aspires to grow along with it. 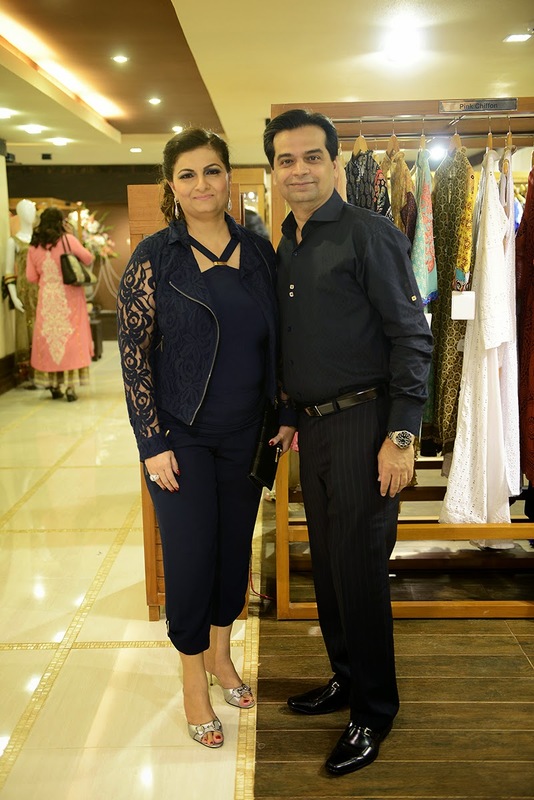 Through the launch of our new multi-label store and our e-store services, we envision our unique platform becoming a hub that caters to the needs of every fashion consumer, no matter how unique or diverse in demands. We also aim to support new and upcoming talent with a dedicated space for them to showcase their creations. 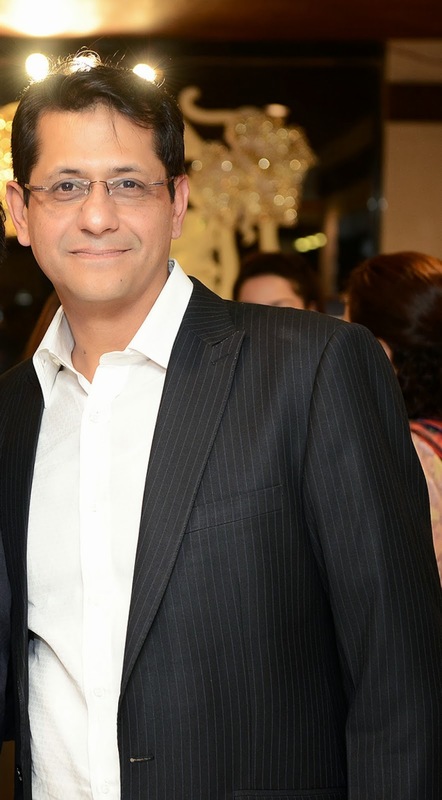 We have ambitious plans for the future and hope our loyal patrons will be with us every step of the way.” said Shoaeb Shams, CEO of the Fashion Central Group. 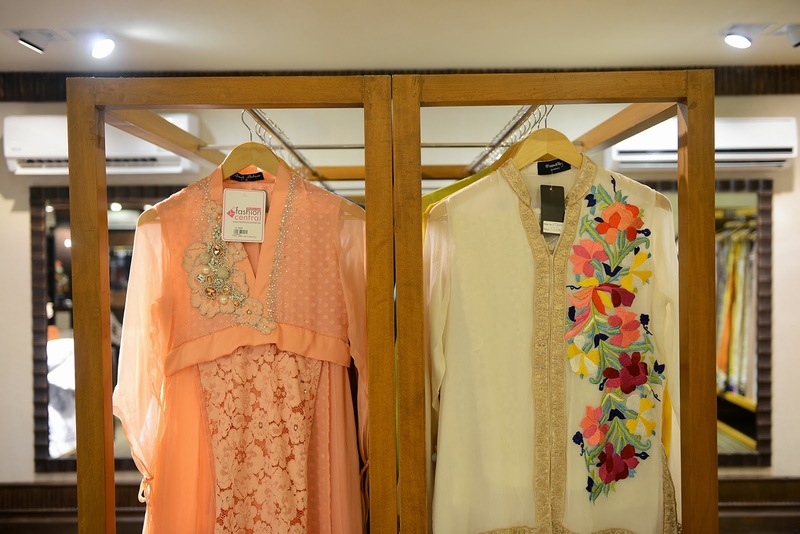 The new store is stocking a broad selection of clothing from a diverse range of brands including designer labels from Karachi, Islamabad, Lahore and India. 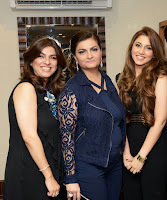 Afsheen Mehboob, Aisha Imran, Annoushay & Fatima, Ayesha Elahi, Ayesha-Somaya, Banni’ D, Blend, Buckle Up, Dhaagay by Madiha, Emran Rajput, Ethnic by Farhat, Fahad Hussayn, Hajra Hayat, Hira Omair, Huma Taj Couture, Imbias, Madiha Ibrar, Maria Khan, MBM, Mirat Ul Uroos, Monica Paracha, Munib Nawaz, Nabeel & Aqeel, Nayna, Pink Chiffon, Ruby Bhandari, Sammy K, Sana Barry, Sanam Agha, Sara Salman, Shibori, Shireen Lakdawala, Sughi’s & Uzma Sheraz, Yadou and Zainab Fawad. 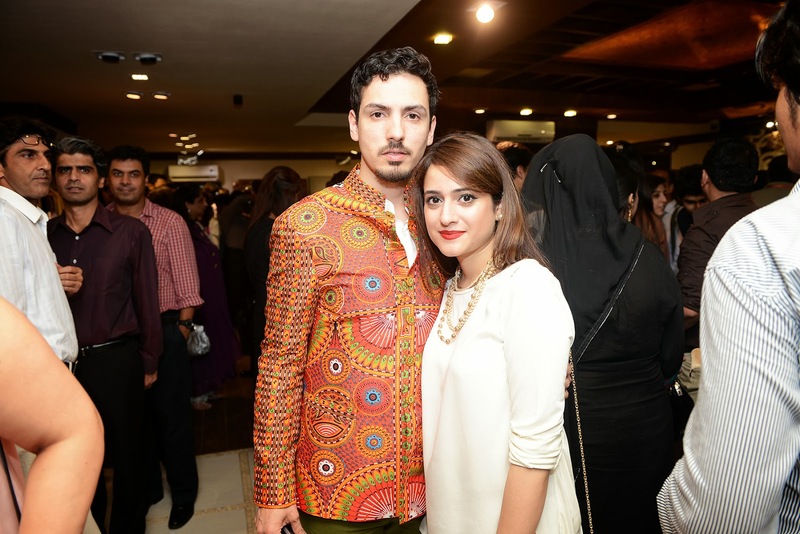 The store will also be stocking the latest creations from PIFD’s top graduates. 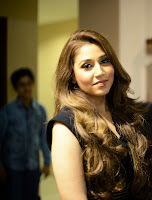 In addition to this, latest shoe range from Chic and jewelry pieces by brands such as AIMS Couture, Ayesha Qadeer, Diamond Emitations, Iquera and Midas are also a huge attraction for jewelryenthusiasts.